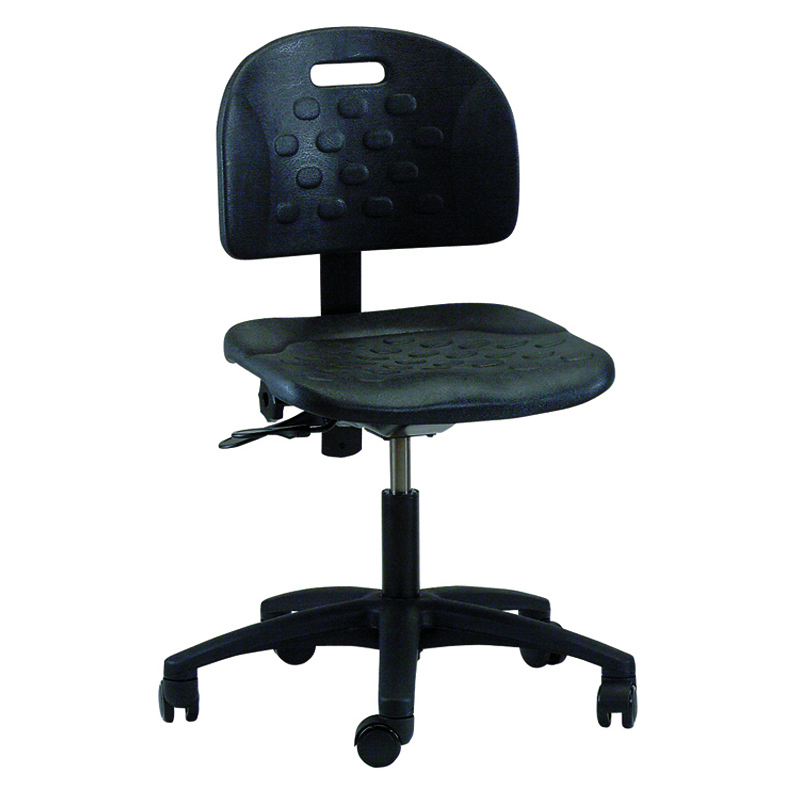 Brewer’s heavy-duty polyurethane seating is crafted specifically for durability and comfort. 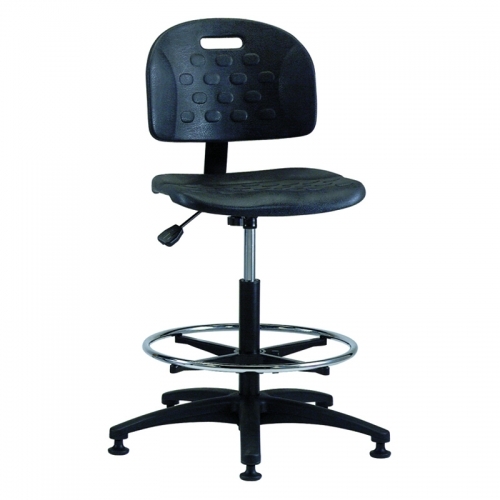 These stools are resistant to stains and damage from punctures, grease, water, and chemicals. 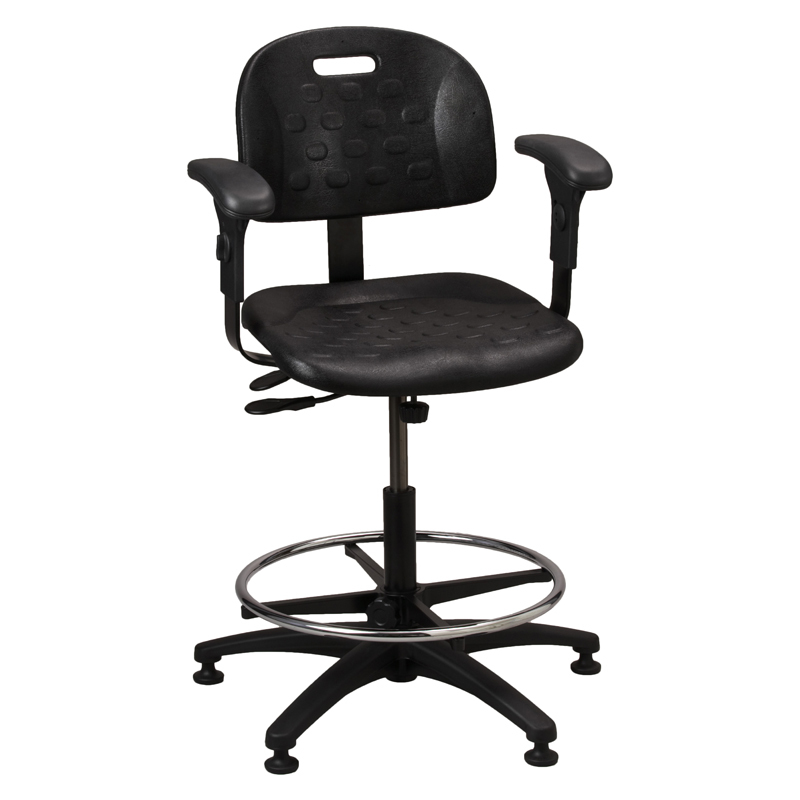 Perfect for continuous use in the toughest of workplace environments. Polyurethane seating ergonomically designed for comfort and durability. Available with standard synchronized seat tilt and ergonomic adjustable arms. 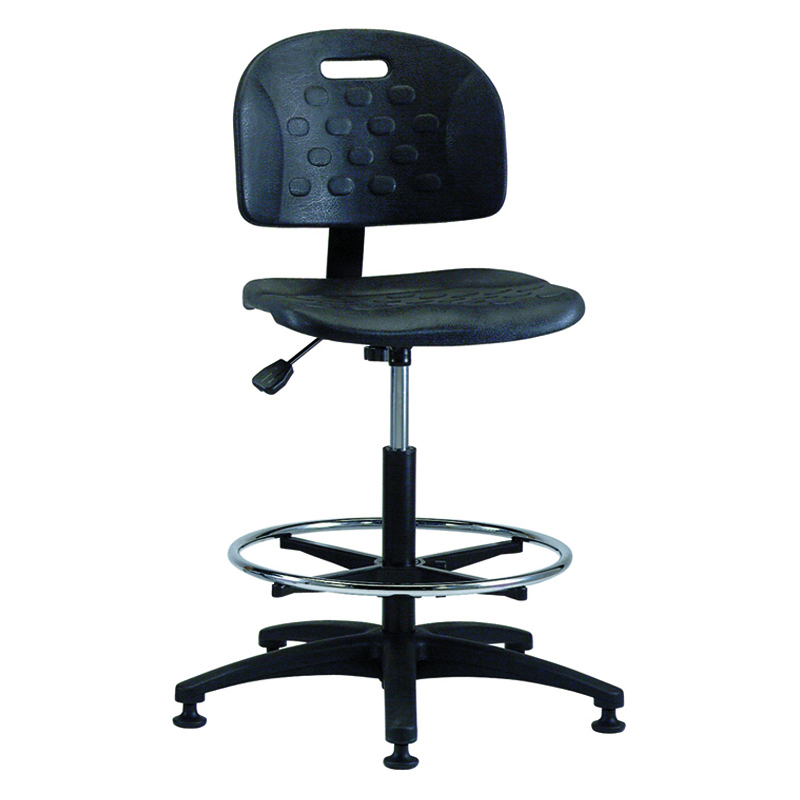 Easy-to-use pneumatic seat height adjustment. Seating features a contoured waterfall seat that measures 18″ wide x 17″ deep x 1.5″ thick.